Company Profile – Metal Tronics Inc.
Metal Tronics Inc. is a metal fabrication company based in Toronto. We manufacture custom metal and plastic products for a range of industries. For over 30 years, we’ve been the “one stop shop” for metalworking projects. 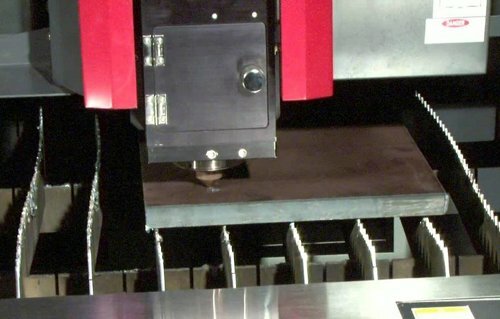 Our services include sheet metal fabrication, welding, milling, punching, and more. You can view the full list of services on our Home Page. We pride ourselves on providing customers with end-to-end solutions. Our engineers and staff help with design, strategy, prototyping, fabrication, and testing. We do this to ensure that you always end up with a product that meets and exceeds your expectations. Metal Tronics is dedicated to precision and efficiency. We use our skills, experience, and state-of-the-art machinery to meet project specifications as closely as possible. 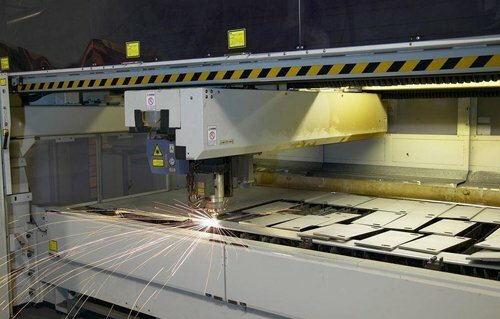 These projects include tasks like milling, drilling, tapping, punching, engraving, extruding, and plastic moulding. 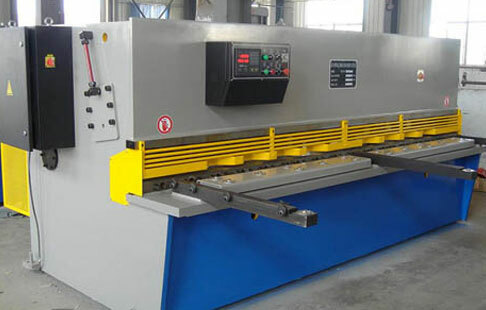 Over the years, we’ve built a collection of advanced metalworking equipment. 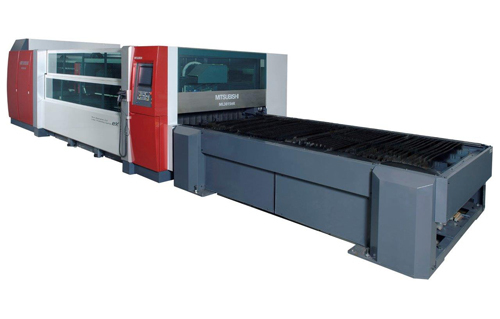 Our latest addition is a high-tech Mitsubishi Electric laser cutting system. These additions and our dedication to maintaining an up-to-date inventory of equipment keep us at the forefront of the metal cutting business. Your needs are unique. The project you have in mind may be complex and unlike any other you’ve encountered. At Metal Tronics, our goal is to meet these challenging situations head-on and create products that satisfy every requirement. Our versatile products are used in various industries today including the retail, electronic, medical, and transportation industries. If you’re interested in a consultation or a quote for your project, contact us today!